When the word cult is used, it’s typically used to describe a fanatical sect, but the Salvia cult isn’t a typical cult. The answer to what the saliva cult is depends on the person responding. If it’s someone opting to try salvia as a recreational drug, chances are you’ll get a very negative response about the mind altering plant. Few people abusing the plant’s hallucinogenic properties have pleasant experiences. So why is it growing in popularity among party-goers? Mostly, because it’s a fast and short trip that doesn’t have any lasting side-effects. At least, none that are presently known. People are curious and want to experience salvia firsthand, but many are only one-time users, because their trips are not euphoric and often frightening. Where Did the Use of Salvia Come From? Salvia is just one of the many hallucinogen herbs and mushrooms that have been used for thousands of years in shamanistic rituals by Mexico’s Mazatec culture. Located in the northern mountain region of Oaxaca, Mexico, the Mazatecs have long held the use of salvia in secret just as they have many of their shaman practices. To the Mazatecs, using psychedelic and hallucinogens are part of their shamanic healing rites. In fact, few outsiders are privy to these ceremonies since they are considered sacred and the shaman knowledge is strictly an oral tradition passed down from one generation to the next. While the herb has been discovered by teenagers and adults alike, until recently, it was a guarded secret among those striving for spiritual enlightenment and development. 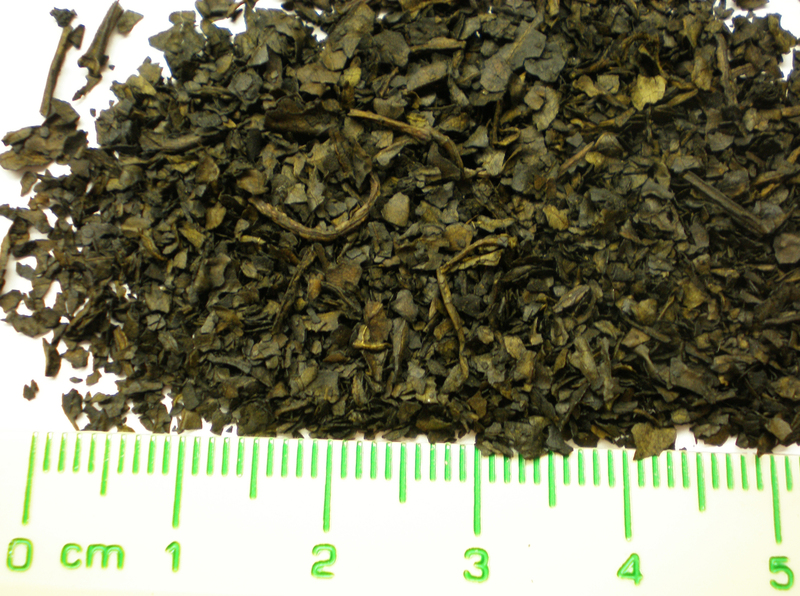 Salvia divinorum is a plant that grows naturally in the wild throughout the Mazatec region. Part of the mint family, its cousins basil and oregano are commonly used in cooking and homeopathy. It’s claimed to be as potent as LSD without all the side effects of the synthetic hallucinogen. Salvia extracts are being sold on the Internet as tinctures and elixirs. While the secret properties of the herb were first sought by those practicing spiritual techniques for higher conscious development as a meditation aid, it eventually was discovered by those using recreational drugs. The website recommends oversight of its sale, such as not selling in bulk but in pre-measured doses and prohibiting sales to minors. Some countries have made salvia divinorum illegal and a few have very stiff penalties for possession. Salvia is legal in Mexico and in the US. 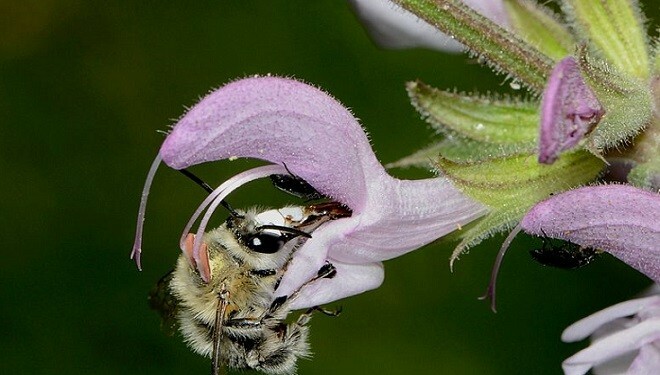 Delaware, Illinois, Louisiana, Missouri, Virginia and Texas have taken it upon themselves to pass laws to regulate salvia since it isn’t regulated under the Controlled Substance Act. 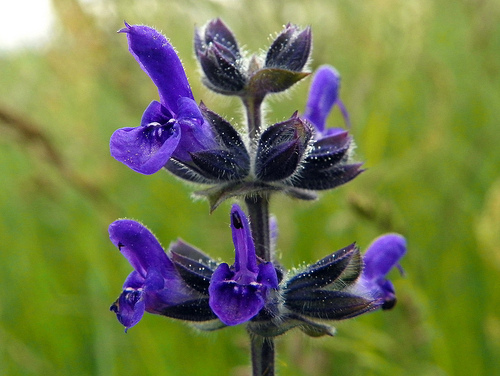 If a person has spent time developing individual spirituality, then it’s believed that using salvia will enhance those efforts and boost their level of achievement. However, someone who has not done the necessary spiritual work can have a very negative experience. In fact, some have reported frightening experiences especially when the herb is smoked. It’s been dubbed the “20-minute acid trip”. The longevity of the “trip” differs with each person ranging from minutes to hours. Personal accounts of experiences shared via online forums reveal that negative trips are more prevalent than positive ones. Some smoked salvia for a drug high and others used it for spiritual reasons. The difference in the two groups’ retelling of their experiences is like night and day. Those who treated salvia like a recreational drug were unable to recognize what was happening to them and attempted to resist the trip. In doing so, they had an unpleasant experience. Those who were spiritually developed embraced the experience and let go completely. Some reported having out-of-body experiences, past life recalls and a few vowed they’d met God. The vast difference between both types of accounts clearly demonstrates how salvia can be abused like many mind-altering substances when in the wrong hands. A few claim their experiences were ones of enlightenment. 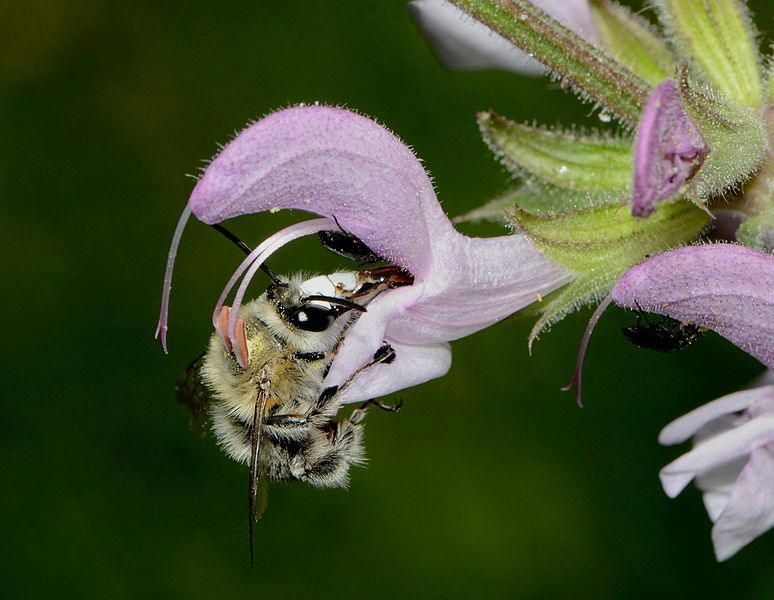 The US Department of Energy conducted a study on the effect of salvia being used as a recreational drug. Brain-imaging studies were performed on animals that revealed the plant causes hallucinations and motor-function impairment. In the tests, it only took 40 seconds for the salvinorin A to reach the brain. This rate is 10 times faster than cocaine. Within 8 minutes, it cleared to half-life and within 16 minutes, the drug was gone. The reaction in the brain is localized in the cerebellum and visual cortex. These areas control motor function and vision respectively. The scientists reported that it only requires 10 micrograms of salvia to induce a “psychoactive effect in humans”. Unlike LSD, salvia doesn’t induce a euphoric state. In fact, because the drug targets receptors that control pain, scientists are hopeful that it may prove therapeutic for mood disorders. According to the government report, few people find the drug experience pleasant. The results prove that there hasn’t been enough research done to evaluate any long-term effects, if any and more testing is needed.